The garden suites are 875 sq ft and they are either an upper or lower unit. The townhouses are 1250 sq ft Up / Down Townhomes offer fridge, stove, washer, dryer, dishwasher and window coverings. There are 2 large bedrooms upstairs with the full bath. Laundry is on the main floor off the kitchen with a half bath and shelving. Large patio doors lead out from the dining area to the extended patio for BBQ's and patio furniture. The kitchen itself offers ample cupboards for storage with newer cabinets and counter space. 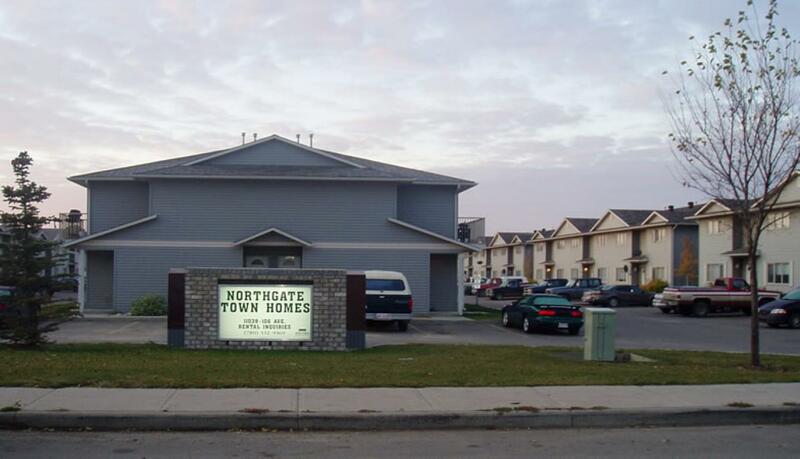 Northgate Townhomes are just 5 blocks from the Grande Prairie Regional College. Walking trails around neighbourhood. Soccer field and children's park just around the corner. We are located minutes from and Save on Foods, London Drugs, Walmart, Ciniplex Odeon Theatre, Bowling Lanes. There is ample dining and entertainment as well. Demographically Northgate Townhomes and Northgate Place are family oriented communities offering parks close by and several local school bus stops right outside the main entrances. 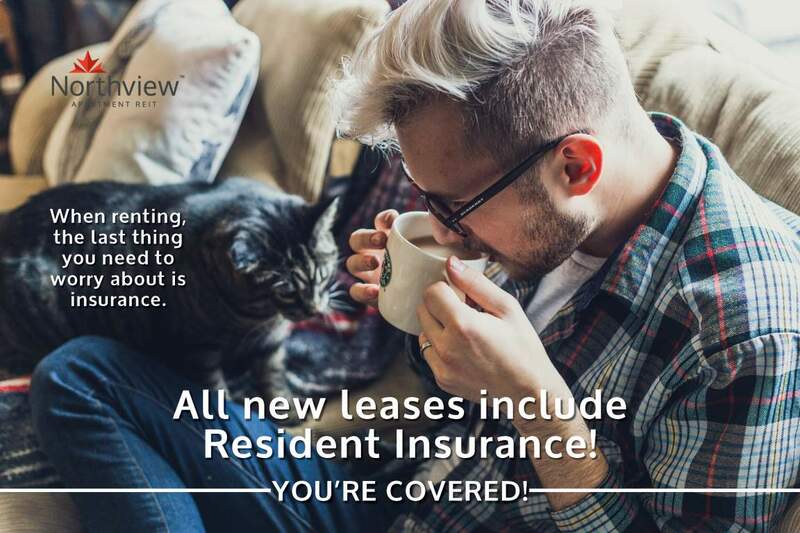 We also accept small dogs and cats.